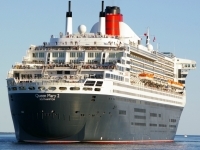 USPA NEWS - Sunday, September 25, 2011 , Cunard Line's new Queen Elizabeth makes her inaugural call to the Port of Halifax.. The Cunard Line was founded by Samuel Cunard, a Halifax resident, in 1839. As residents of Nova Scotia, Canada cope with the cold winter many will book cruises taking refuge to warmer destinations. It is interesting to note that a lot of folks who live in the warmer climate seem to be considering Atlantic Canada for their cruise destination which makes for a busy cruise season for Halifax, Nova Scotia's largest city and capitol. Cruise ships are not an uncommon site in the Port of Halifax during the annual six month cruise season, but each year there are more cruise passengers taking in the sights, sounds, cuisine and charm that this historic city has to offer. Here are some highlights of the 2018 cruise season for the Port of Halifax and reported statistics which clearly show that cruise destinations in Atlantic Canada are becoming more popular as the years pass. One of the first things that many folks notice is the size of the cruise ships that are calling on the Port of Halifax. In 2016, Royal Caribbean's Anthem of the Seas made her inaugural visit and at that time was the largest ship to have visited Halifax. In 2018, The Norwegian Escape made her inaugural call breaking the Anthem of the Seas previously set record as being largest visiting cruise ship. Another inaugural in 2018 was the Carnival Horizon which was on her first transatlantic voyage. Halifax was her last port of call before New York City which was the final destination. A full list of the 2018 inaugurals can be found on the Port of Halifax website. 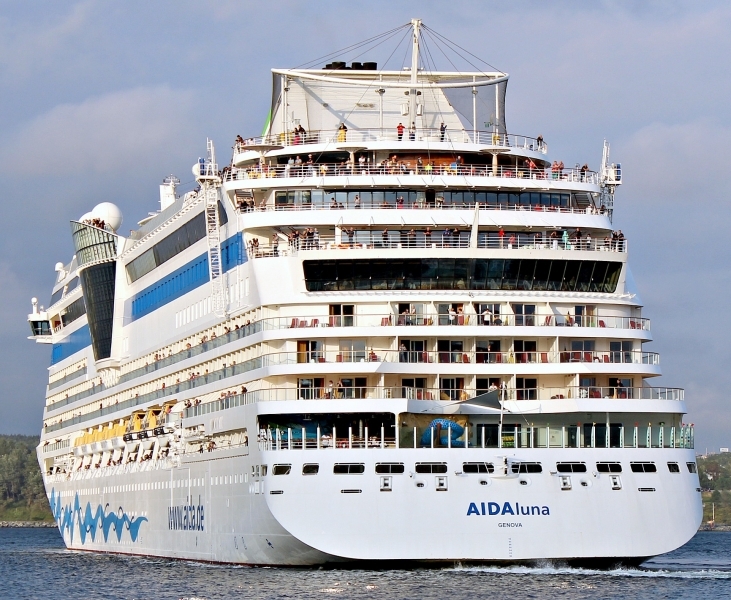 With the size of these floating cities come record numbers of cruise passengers to explore Halifax and generating millions is revenue to local vendors. 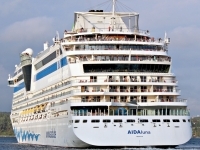 A typical cruise season in Atlantic Canada runs from the beginning of May to the end of October. While there is steady traffic from May to August, the busiest months are September and October. 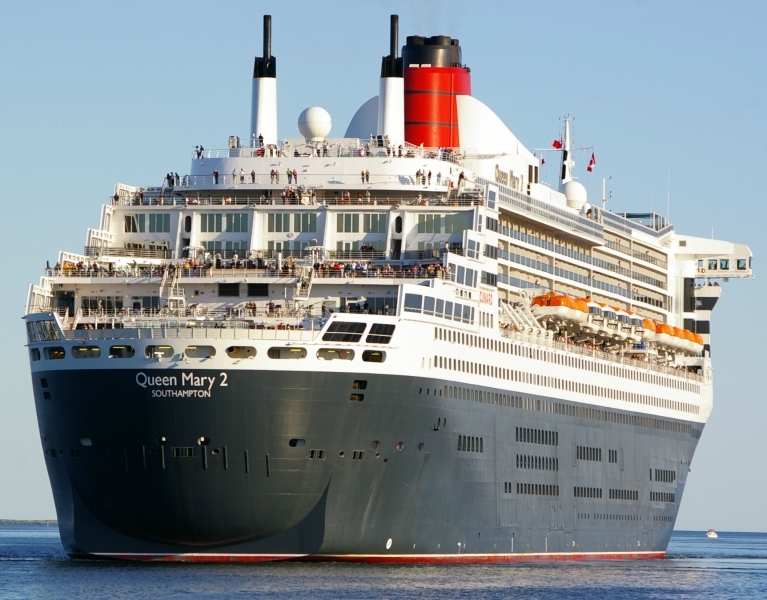 In fact it has been reported that the 2018 cruise season saw nearly 317,000 passengers on 198 ships that called upon Halifax and on October 9th, there were 5 ships that day with close to 11,000 visitors. These reported numbers show 14 percent increase over the 2017 season. For a more detailed overview of statistics you can visit cruisehalifax.ca. If you are interested in visiting a modern city with a rich Military and Maritime history, Halifax has it all. From the Maritime Museum of the Atlantic, the Fairview Cemetery where many that lost their lives on the Titanic are laid to rest and many other historical sites there is so much to see. Halifax also has amazing shopping and fine dining which is hard to beat. If this sounds like a port of call that would interest you, contact your travel professional and ask about cruises that include a stop in Halifax.